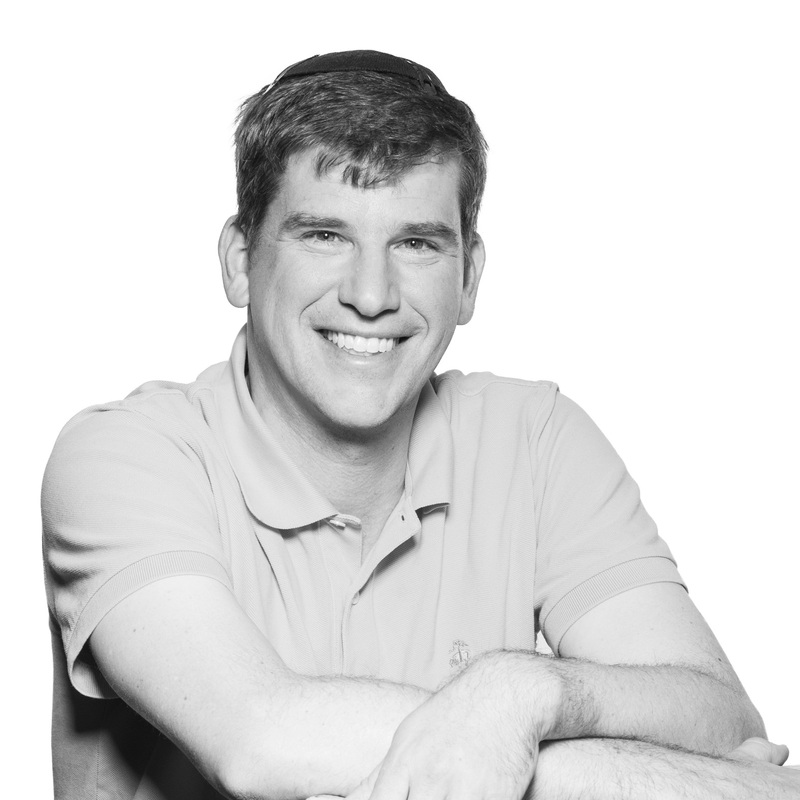 Prior to Aleph, Michael was a general partner at Benchmark Capital which he joined in July 2005 and continues as the partner responsible for Benchmark’s Israeli portfolio. Michael has focused on Internet investments since 1995 and has invested in and sat on the board of Israel’s leading companies and start ups, such as Shopping.com (Nasdaq SHOP, acquired by eBay), Conduit, SeekingAlpha, Gigya, WeWork, Wix (Nasdaq WIX), Answers.com (Nasdaq ANSW), Tradeum (acquired: VERT), and Picturevison (acquired: EK). Michael writes a blog on Medium, is a contributor to Themarker.com (Hebrew) and is the author of the Hummus Manifesto, the seminal piece on Israel’s innovation scene. Michael has authored two books: Ben Baruch, an exposition on topics in the Jerusalem Talmud, Tractate Brachot; and The Vanishing Jew, a new exposition on the Book of Esther (עברית: ״ככה יעשה ליהודי״). Michael also serves on a few education-oriented non-profit boards including Yeshivat Har Etzion and the Shomer Hachadash and lectures frequently on the topics of Venture Capital, Israel and Entrepreneurship. Michael lives in Jerusalem, Israel with his wife and eight children.